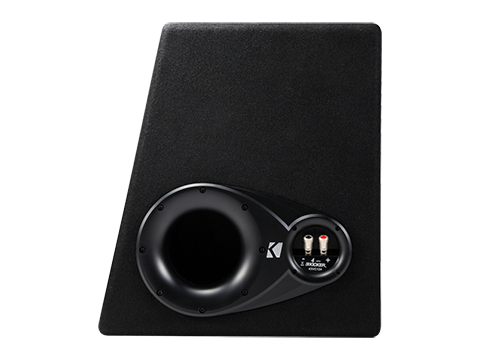 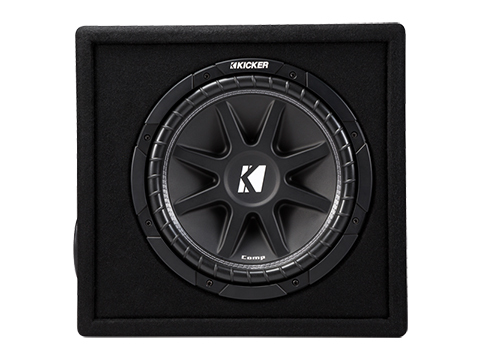 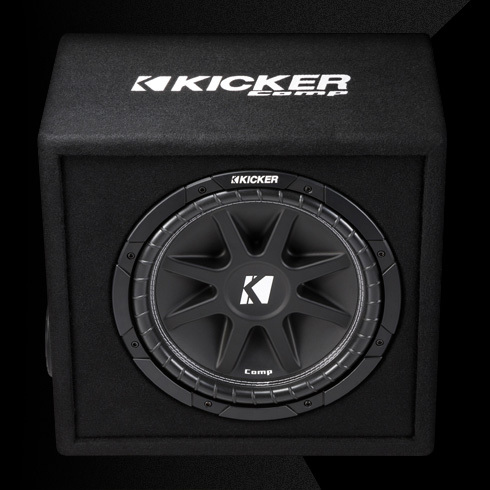 The 2016 Comp 12-Inch Subwoofer Enclosure comes loaded with a single 4-Ohm terminal. 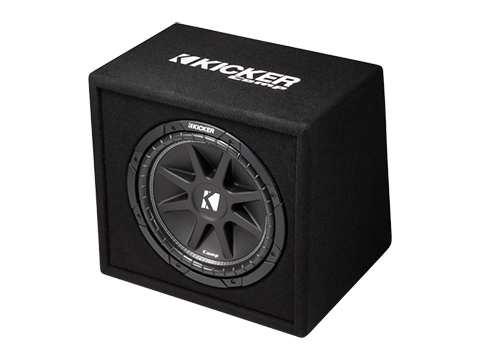 With a custom-made port plus updated subwoofer and box design, this ultra-efficient enclosure doles out a new level of bass in a very small space. 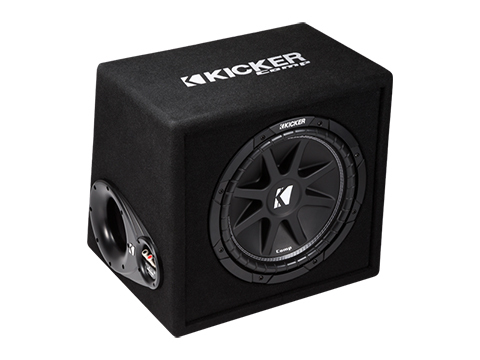 The Comp 12-Inch Loaded Enclosure works best with 150 watts of recommended power.